- WALTER defeated Pete Dunne to capture the WWE UK Title at tonight's WWE NXT "Takeover: New York" event. This is the first WWE title reign for WALTER, who signed with WWE back in January. He is now the third Superstar to hold the WWE UK Title. Dunne held the title for an impressive 685 days, winning it back on May 20, 2017 at "Takeover: Chicago" by defeating Tyler Bate. 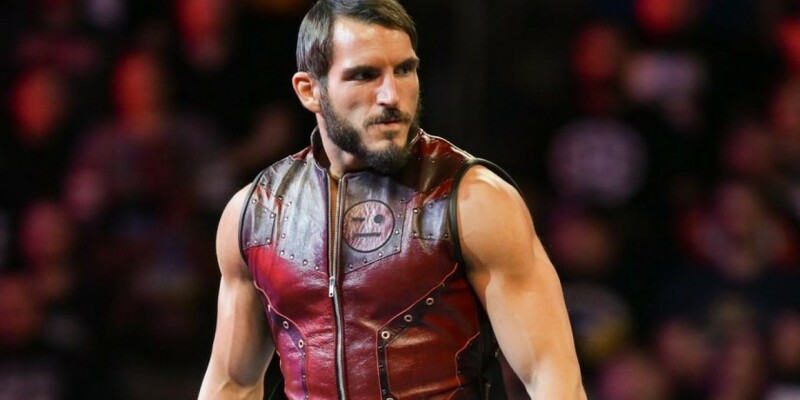 - Johnny Gargano captured the vacant WWE NXT Title at tonight's "Takeover: New York" event by defeating Adam Cole in the 2 of 3 Falls main event.